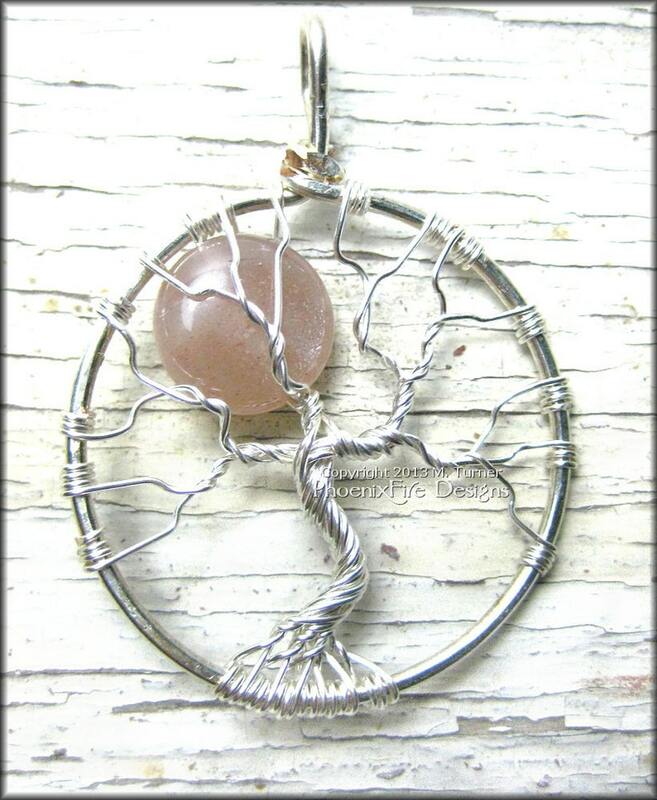 Tree of Life pendant with a "full moon" made from beautiful, natural sunstone. 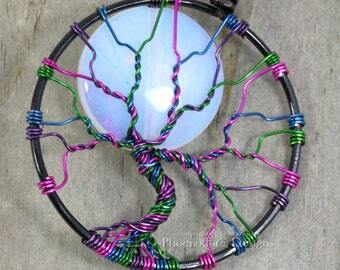 Also known as the Tree of Knowledge, Axis Mundi and Yggdrasil, the tree as a symbol is ancient and powerful. 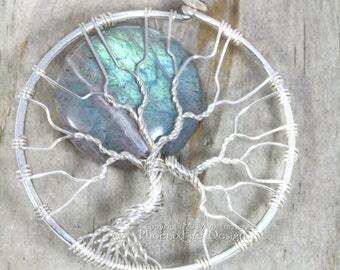 This pendant is handmade using painstaking wire-wrapping techniques. 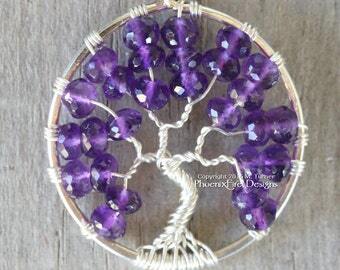 Non-tarnish, sterling silver plated wire (made in the USA) encircles the pendant, and is then used as the roots, trunk and branches of the tree. This tree is bare of leaves like one would see in Winter and features a large, rainbow moonstone "full moon" behind the branches. This piece has a very mystical feeling to me and a stillness to it as well. Sunstone is a naturally occurring gemstone in the quartz family. Within the stone, you find a glitter-like scattering of iridescent mica and other minerals, giving it a surprising depth. The sunstone is approximately 10mm. 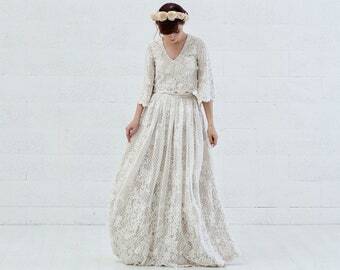 The colors have natural variation in hue, color and sparkle. This is a peachy/orange tone; soft and yet warm. It's approximately 1.25" in diameter and can be worn on any cord or chain of your choice. Whether as a gift, or for yourself, this unique, signature piece would be a great addition to anyone's jewelry collection! 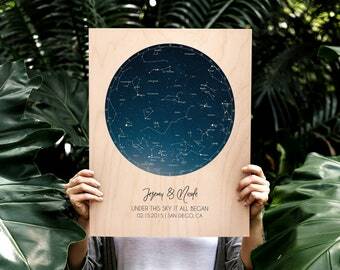 Wonderful for the lover of astrology, the heavens and celestial imagery! 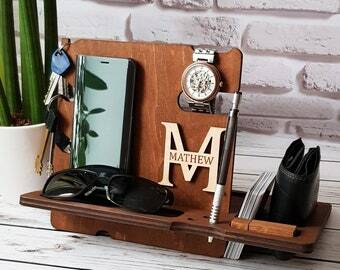 Add a jewelry box, hand gift wrapped in a silver metallic wood grain faux bois wrapping paper with bow to your PhoenixFire Design JEWELRY order!